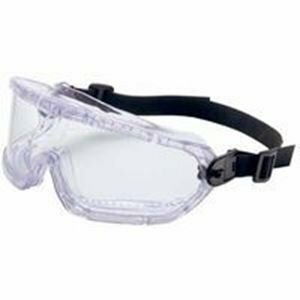 Splash and Perforated Models - Whether it's grinding or chemical splash protection you need, we have the goggle for you. Specifications: Polycarbonated lens, unlike acetate, offers impact resistance. 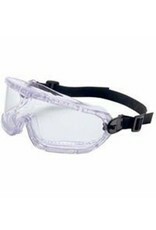 Soft, vinyl frame and comfortable head strap for secure fit over contours of the face.